Click on the button below to apply as a Beta Tester. I'm a Fire Sprinkler Guy, just like you probably are! I just like to program computers as a hobby (or obsession/sickness). I started programming in the late 90's and decided to write something that would be useful to me so I wrote an EQB calc program. This became known later as Tol-Brace, which is still in wide use today. I'm no longer involved with the development of that product but still use it almost daily. 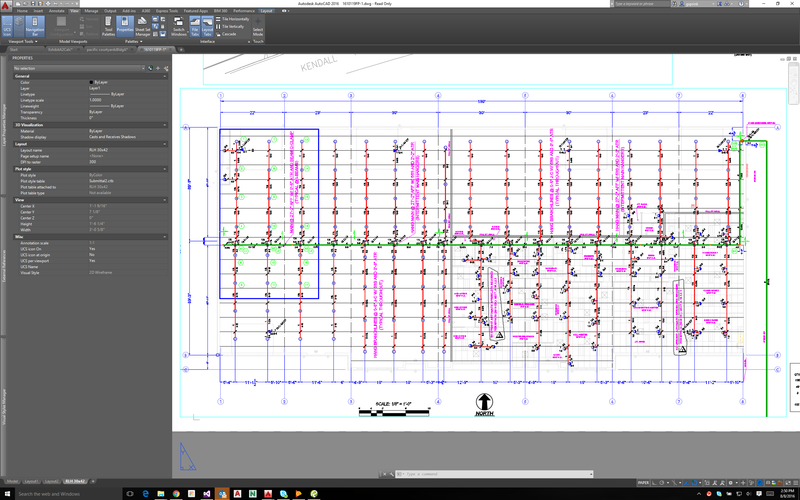 GBIM is an AutoCAD "add-on" that I've been using and improving for many years. We've used it here in-house for many years, and is referred to as GCAD. We've now started calling it GBIM as I've added many 3D features. Anyway, being one guy without a staff of programmers, I'd like to offer it to some BETA testers in order to get some feedback. Apply above and I'd like to set you up with a shared folder on Dropbox and see if we can layout some systems and develop something useful!